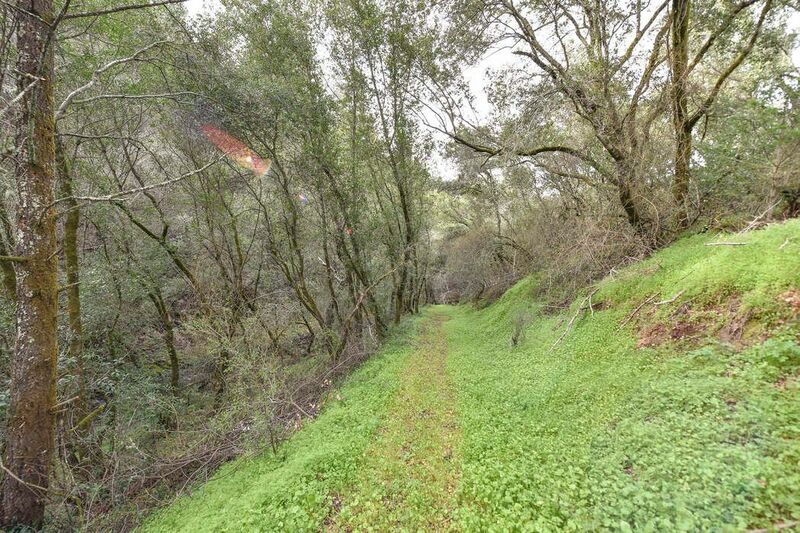 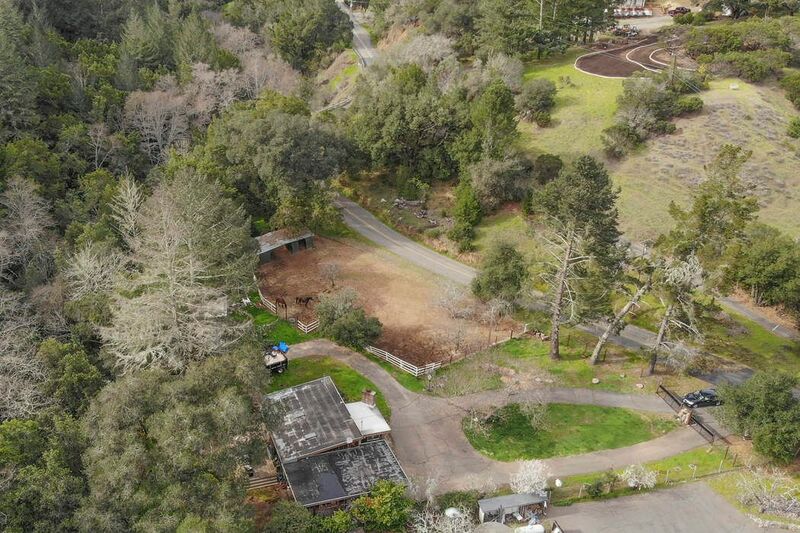 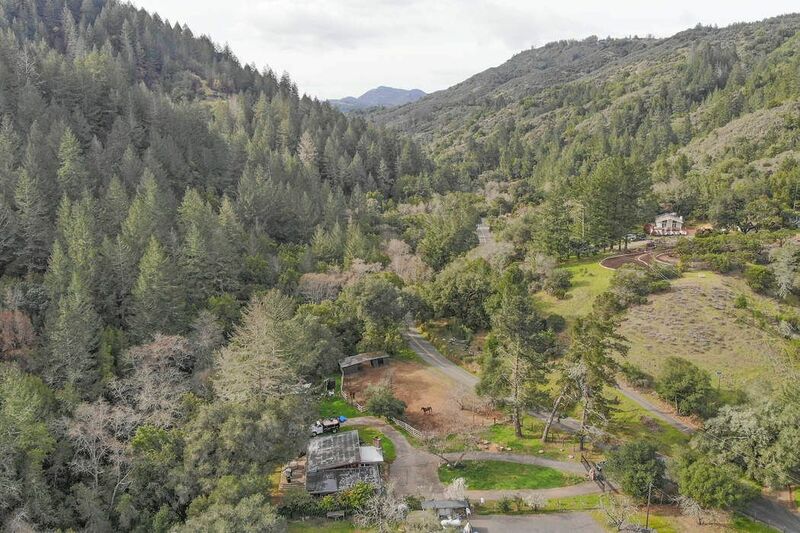 18 Acres On Dry Creek Road, Napa Napa, CA 94558 | Sotheby's International Realty, Inc.
2 bedroom, 1 bath home on Dry Creek Road, Napa. 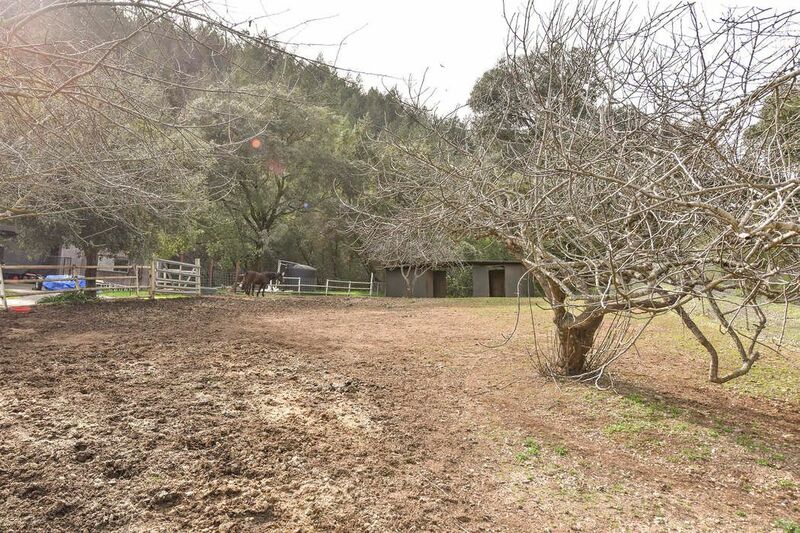 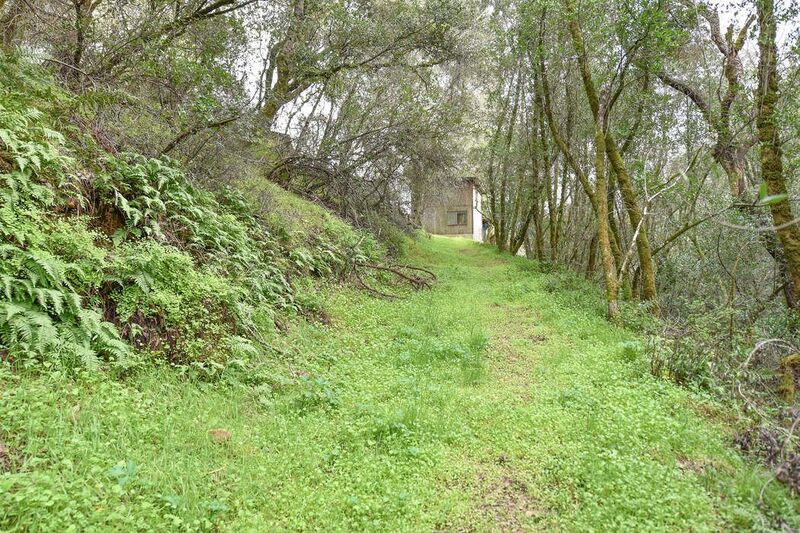 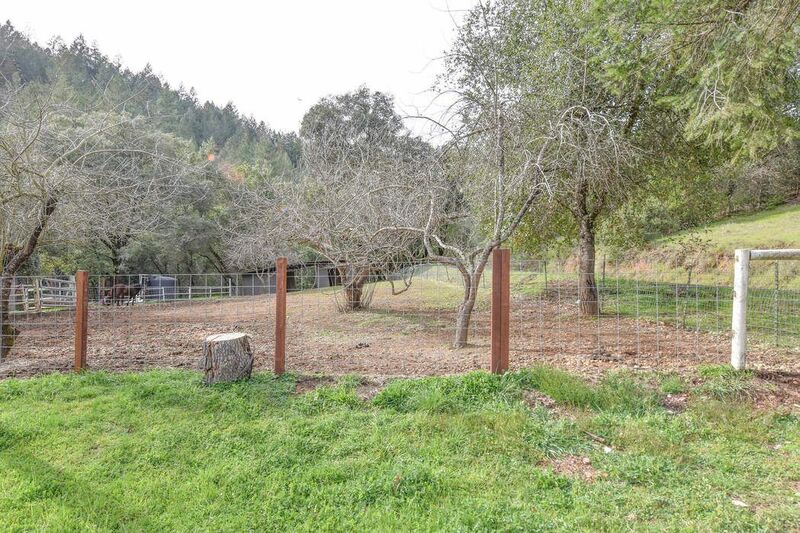 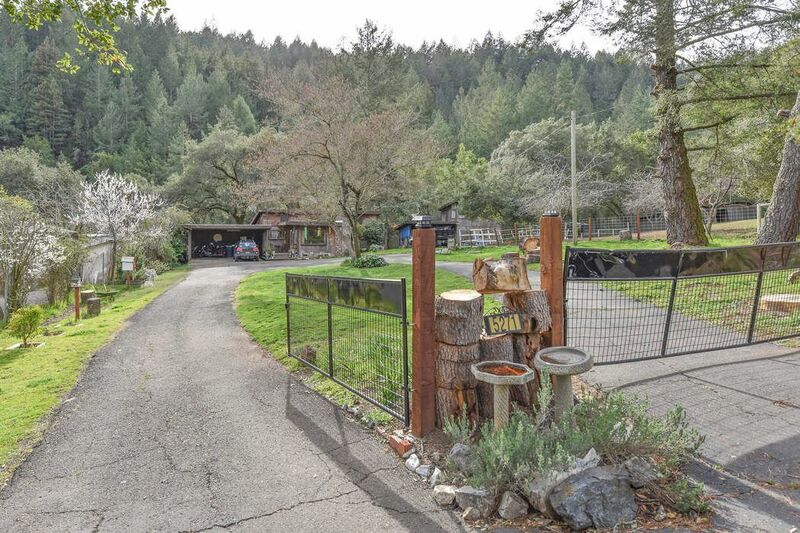 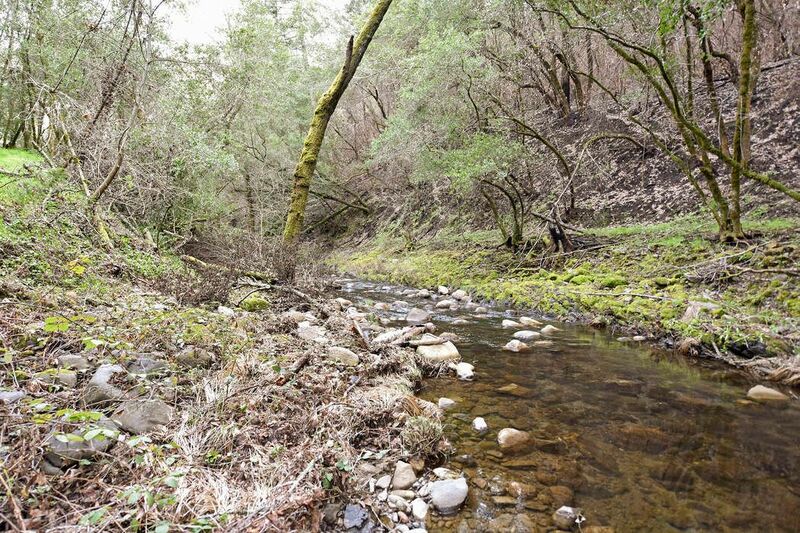 Located on more than 18 redwood studded acres, this property offers quiet and tranquility. 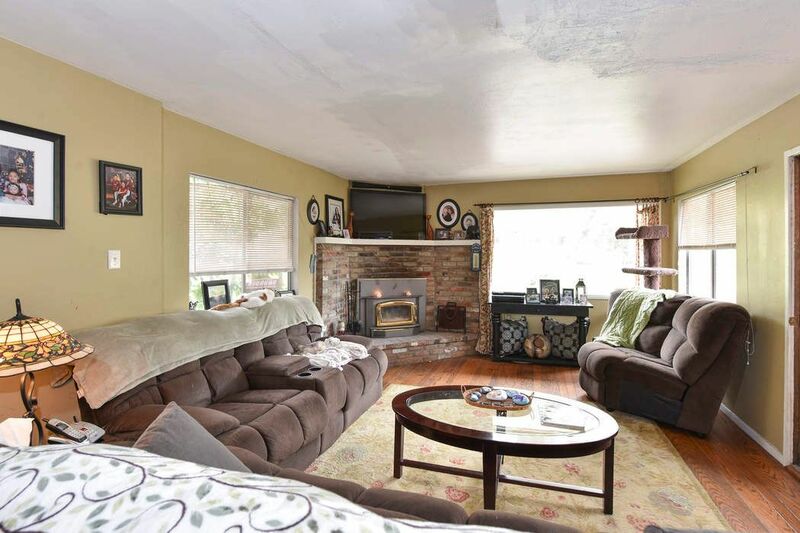 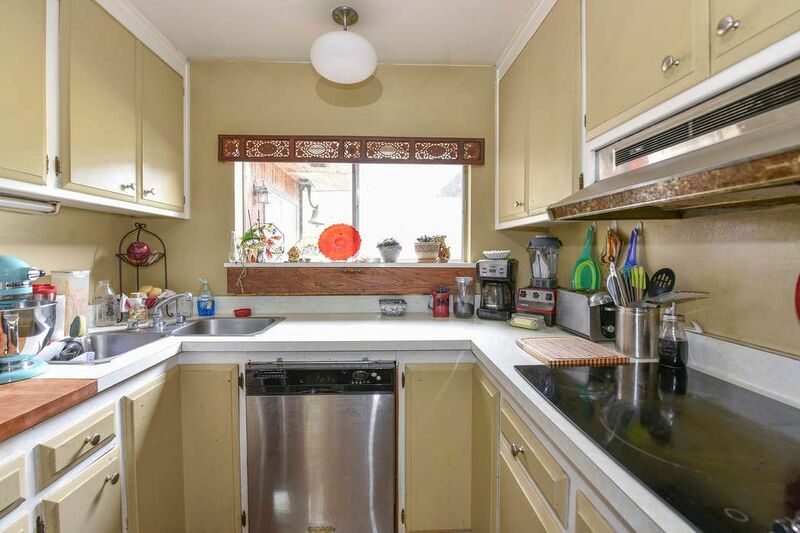 Bring your imagination and tool belt and make this home your own.